Athletes- This camp is for athletes ages 13 and older. Comprehensive coverage of the javelin will take place for all levels from beginner to advanced. The camp will take place at Festus Middle School. It will include the latest technique, training, and drills necessary to develop future javelin champions. Please check in 30 minutes before the camp begins on the day of your session. If a coach would like to attend with their athlete the cost is $100 per coach. Athletes are encouraged to bring their own javelins. Coaches- The Thursday evening coach's clinic will include javelin instruction with the emphasis on off season training, javelin technique, drills, and other basics. The last hour of the clinic will take place with a session on athlete portfolios. It will be held at the Festus Pasta House where a meal will be provided. Brittany Borman, formerly of Festus, Missouri is a current resident in Orange County, California. She was a member of the 2012 and 2016 USA Olympic Teams as well as the 2013 and 2015 World Championship Teams. Before competing professionally she competed for UCLA and the University of Oklahoma where she was a 4-Time NCAA Champion, 4-time Big 12 Champion and remains the record holder at the University of Oklahoma in both the javelin and discus. Brittany is sponsored by New York athletic club. 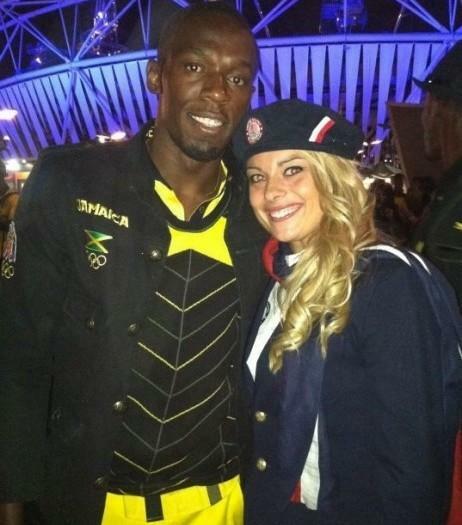 Vincent Bingham introduced Brittany to the javelin as an 8th grader. Professionally, he has coached at numerous high schools and colleges such as Missouri, Ohio State, Southern Illinois, Northern Illinois, Kansas, and Missouri Baptist where he won both the indoor and outdoor NAIA Championships. He has helped hundreds of athletes reach their full potential including 20 NAIA National Champions, 13 World Championship qualifiers and 5 Olympians including Brittany and Nakita Holder of Canada. He is currently an assistant coach at Lindenwood University and serves as the Ozark AAU chair, USATF Youth Vice Chair and is a member of the USATF Executive Board. Breanne Borman, Brittany's youngest sister is a senior at Wichita State University. She is currently ranked in University's all-time top 10 list in the heptathlon, javelin, high jump, and pentathlon. 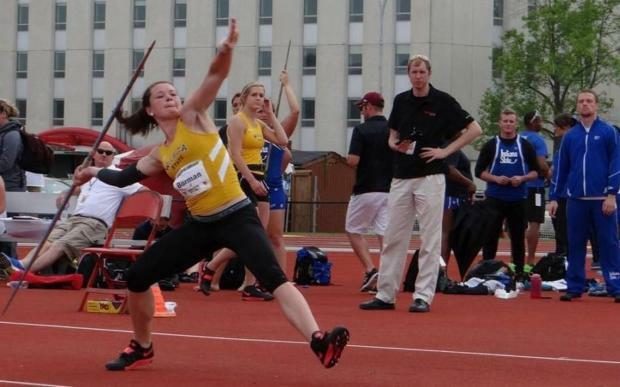 She has won numerous Missouri Valley Conference Championship titles She has earned All-American honors in the pentathlon 2 years in a row and currently holds the record for the event at Wichita. Richard Borman has been a coach for the Jefferson County Jets for over 20 years. He coaches the multi-events, hurdles, jumps and throws. 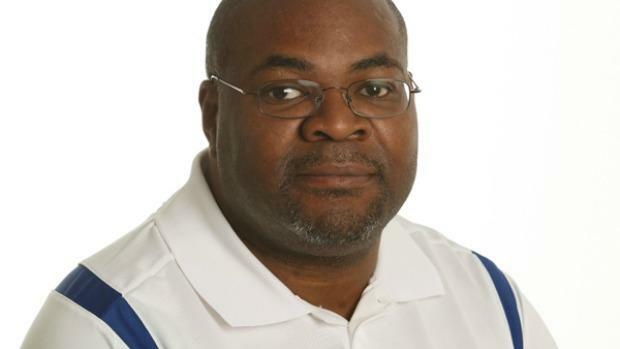 He has coached numerous athletes to both AAU and USATF National Championship titles. He is a certified Master Official and owner of Championship Timing.